Ecommerce and online shopping have been popularised over time, due to the convenience and ease of use they offer to the customers. However, the icing on the cake is given by the Delivery Management Software, such that the complete experience of the online customers are a good one, with seamless operations and transactions. Here are few essential tips that makes your delivery system even more effective. One of the most essential tips to make your delivery system even more efficient using the delivery boy tracking system is real time accurate traceability that is offered by the Delivery Management Software like Deliforce. With this feature working efficiently, the admin as well as the customers can track the delivery agents accurately and the admin can ensure that no intentional delay is being made due to the delivery boys. Use of online delivery tracking software like Deliforce helps in sending email and SMS notifications from time to time, keeping them updated about the position of the consignment to be delivered. This assists in keeping track of the parcel, increasing the transparency of communication and increasing a sense of reliability among the customers. Locating the address of the customers is often a tedious task for the delivery boys. This results in unintentional delay in other deliveries. With efficient features such as route optimization, backed by with map view of the location, locating addresses are faster, thus accelerating the overall process and efficiency of delivery. Deliforce offers such effective features, thus making it desirable among the businesses dealing with delivery. Clarity of communication is enhanced with real time tracking and estimation of time of arrival. Customers do not have to keep guessing about the estimated time of arrival. 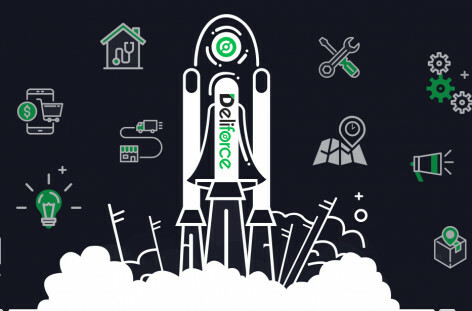 Deliforce tackles this issue with grace and offers the customers time to time communication through emails and SMS and sends the tracking link in order to track down the delivery boys with exact location. Delivery Management Software like Deliforce takes customer convenience a step forward. The customers can even select their preferred time and date of delivery according to their availability. 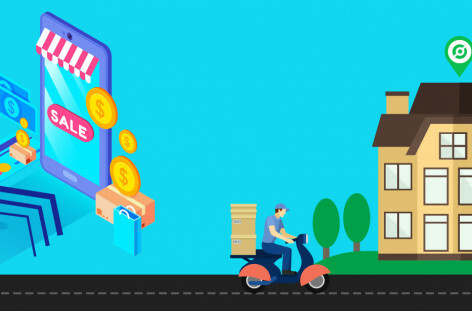 This makes Deliforce unique and different from many other online delivery tracking software in the market. 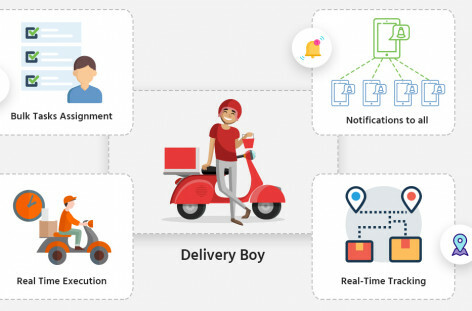 These are some of the tried and tested tips for making your delivery system efficient and effective with the use of a delivery boy tracking software. These initiatives make sure that your business grows to a new height in a global platform. Contact us with deliforce to improve Delivery system efficiency.